A basic web development tutorial on styling a primary navigation using HTML and CSS. 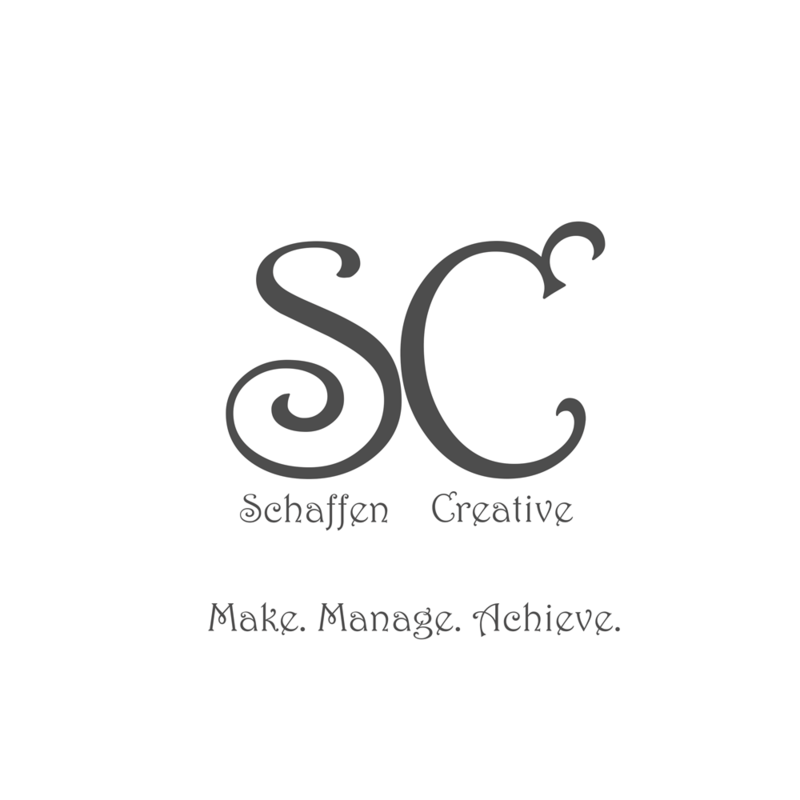 - Talking HTML ⋆ Schaffen Creative - Make. Manage. Achieve. This is a basic web development tutorial on styling a primary navigation using HTML and CSS. As always, the code will be in the show notes. Please go to iTunes, Stitcher or Google Play Music and rate the show! Ratings get listeners! !